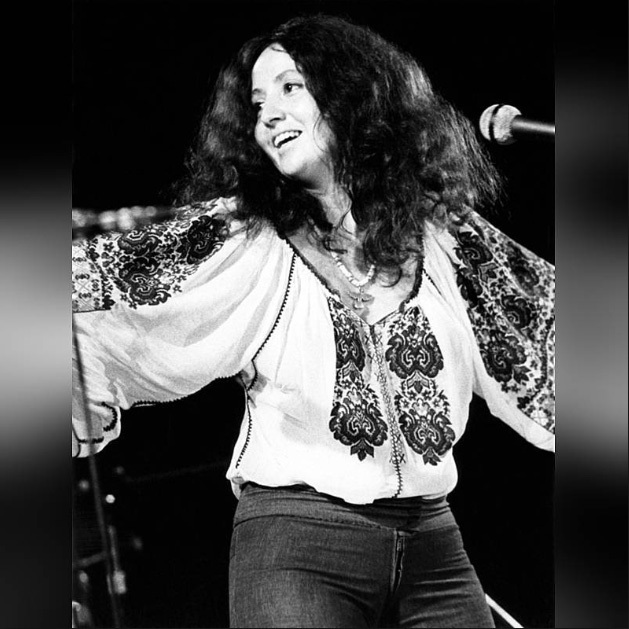 Maria Muldaur is best known world-wide for her 1974 mega-hit “Midnight at the Oasis,” which received several Grammy nominations, and enshrined her forever in the hearts of Baby Boomers everywhere. This year, Maria and The Last Music Company are pleased to announce the release of “DON’T YOU FEEL MY LEG ~ The Naughty Bawdy Blues of Blue Lu Barker” on September 28th. Recorded in New Orleans with an amazing cast of A-List NOLA musicians last June, this album finds Maria at her finest, and is true to the spirit and soul of New Orleans and Barker’s funny, coy, and risqué material.